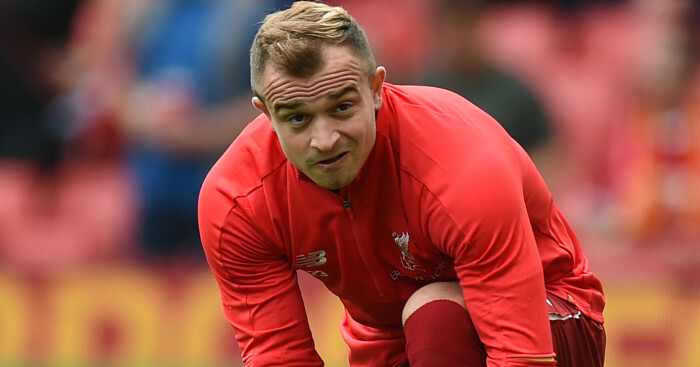 Stoke City forward Xherdan Shaqiri says he was attracted to the Britannia Stadium by the club’s ambition to “establish themselves in Europe”. 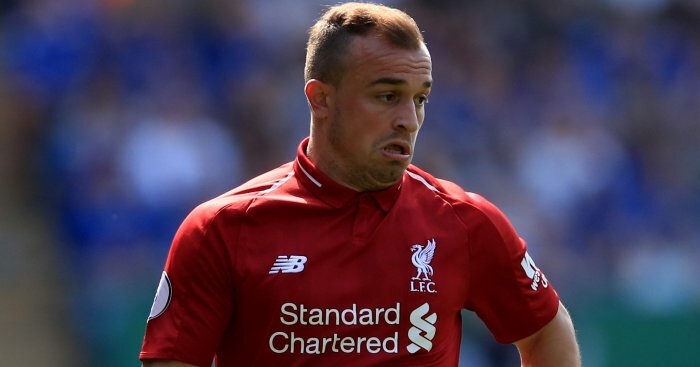 Having played for Bayern Munich and Inter Milan, Shaqiri raised a few eyebrows when joining Stoke for a club-record fee of £12million in the summer. He has since made five appearances for the Potters, though he could face a spell out with a hamstring injury after coming off during Stoke’s win over Bournemouth on Saturday. 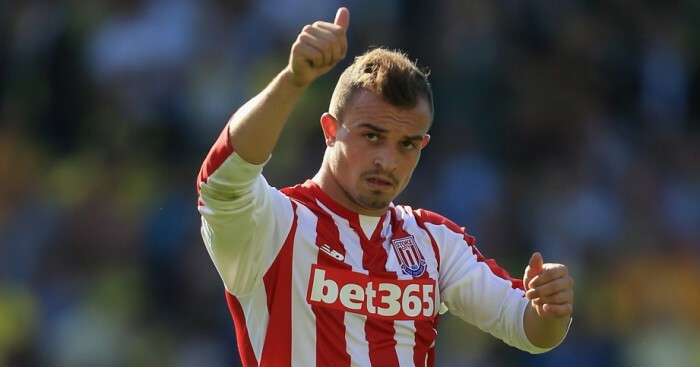 Nevertheless, Shaqiri’s overall ambition is to help re-establish Stoke in Europe – the club’s run to the last 32 of the 2011-12 Europa League was their first continental action since 1974. The Swiss international told FIFA’s website: “Although it’s true that Stoke don’t yet have the same kind of international reputation, the club is pursuing ambitious targets. “They want to establish themselves in Europe and that’s what tempted me here. Stoke are offering me the opportunity to continue developing both as a player and as a person. Shaqiri may boast titles to his name including the Champions League, but he struggled to secure regular game time at Bayern and Inter. And the 23-year-old is now keen to improve that statistic in what he describes as the best league in the world. “The key element in Germany is discipline,” he said. 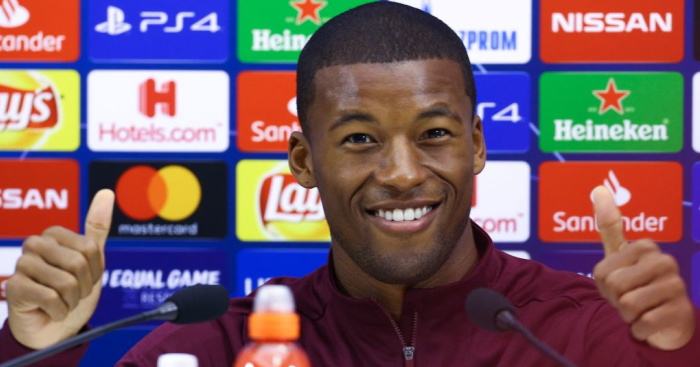 “The Germans are very focused on playing disciplined football. “Football in Italy was very tactically (orientated), and now here in England I can sense a real emphasis on attacking play.